Sarah Dessen is an American author who writes contemporary young adult novels. She's published twelve novels. A full list and synopses of which can be found here. 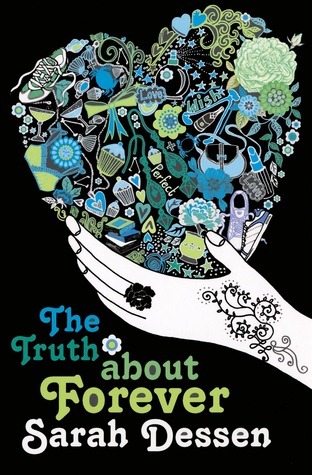 Sarah Dessen's earlier books are emotionally powerful, deal with serious issues and are well written. However, in her later novels her writing style and character development, particularly with background and supporting characters, has developed into something truly special: stories I really love. 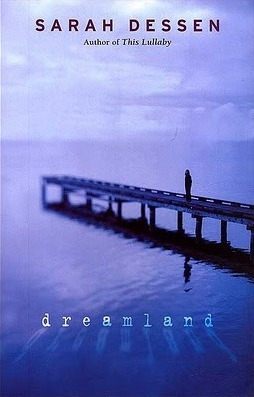 I started reading Sarah Dessen in high school, when I read Dreamland. It really grabbed me, especially at the age I was, I totally connected to the character, Caitlin, despite not going through her particular issues. I also saw the movie How to Deal, which is adapted from two of her novels, That Summer and Someone Like You (but I didn't read those until a few years ago). A year later I read This Lullaby, fell in love with Dessen's writing and tore through all of her books I could find. Since then I have reread her stories many times, and rushed out to get each new publication. I love how she builds the world the stories take place in, each book is situated in the same fictional area (Lakeview and/or Colby Beach). Characters, places or ideas thread through more than one book. While each novel is a stand alone, there are little bits and pieces for readers to notice and enjoy. For example, Jason, though a minor character, has a personal story that is developed over a few separate novels. The stories deal complexly with what it means to be in relationships. Not simply romantic relationships but all relationships in life: parents, siblings, friends. Dessen is particularly good at showing how important and difficult communication is. The novels don't all end the same. While each involves some romance, they are not cut and dry 'boy meets girl', the protagonist doesn't always end up in a romantic relationship and the events of the novels do not always centre on conflict between the protagonist and her love interest. Her protagonists are often very different from each other. What ties her novels together is her particular style of writing, and her keen exploration of what it means to grow and develop as a young woman and navigate life. While Sarah Dessen is often categorised as a light read (something I think is more to do with her writing style, which is very easy to read) she tackles many serious issues, sometimes through her main character or through supporting characters. This way she looks at issues from different angles and in varying degrees. What I like about this is the realism. In real life people deal with stuff all the time, and not always in a tightly written plot/character arc. The issues don't go away, they can change and get worse or get better, and after it's over, if there is an after, life is different. She touches on such issues multiple times, demonstrating how different the same issue can be in each circumstance. Issues such as divorce, pregnancy, domestic abuse, sexual abuse, neglect, bullying and death as well as broader themes of relationships and communities. Dessen manages to explore these issues without offering simplified solutions or turning her characters into Victims. 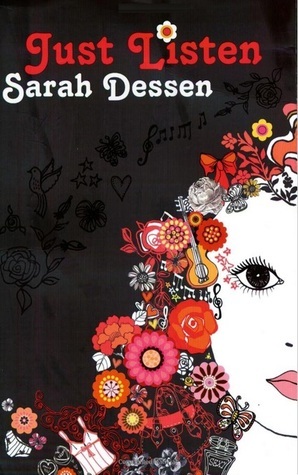 Without peddling a moral to the story, Sarah Dessen's novels are about learning and growing. Being able to trust both yourself and other people. Not being overwhelmed by your own, or other people's failures, but not necessarily accepting them. 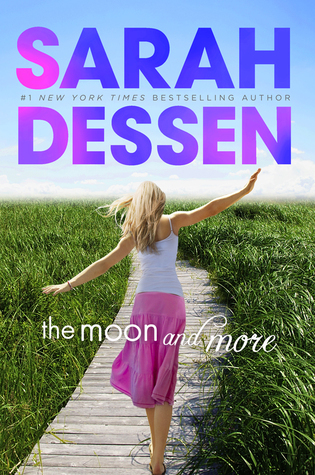 Overall: Dessen's novels are fun, sweet, heart breaking and heart warming. Her characters engaging and relatable, easy to fall in love with. Her writing encourages me to think about my relationships, to think about how I communicate with people, how I react to their failings, how I react to my own.